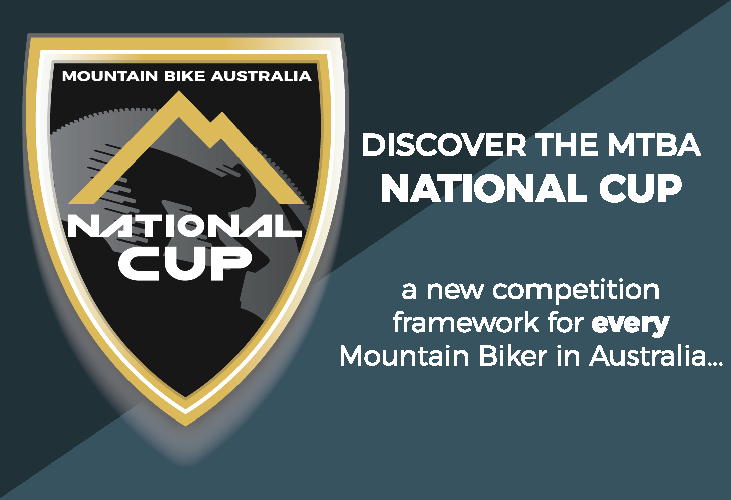 The promoter of this competition is Mountain Bike Australia Limited. 2. To be eligible, entrants must reside in Australia. 3. MTBA Employees, Directors and their relatives are ineligible to win. 4. Competition commences 12:01am (AEST) 1 January 2018 and concludes 11:59pm (AEST) 30 June 2018. 5. 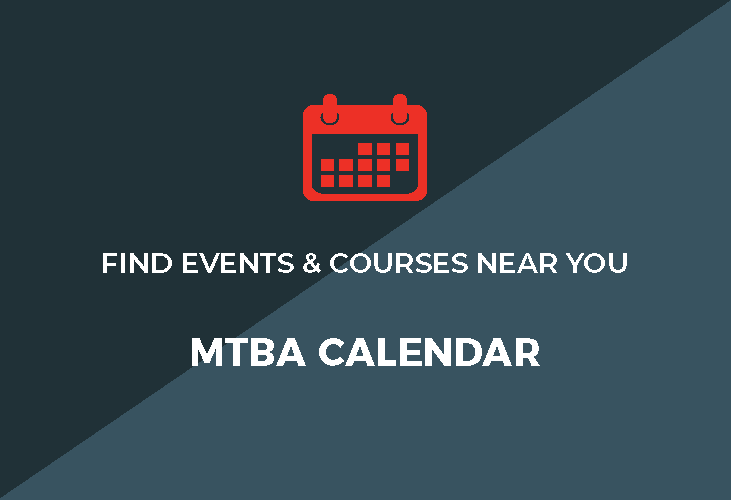 Any person signing-up to a MTBA 12-month membership during the promotion period will automatically be entered into the draw to win. If you wish to be excluded from this competition you must email info@mtba.asn.au at the time of renewing your membership advising you do not wish to take part in the promotion. 6. By participating in this promotion, individuals assume all responsibility for expenses incurred and will not be reimbursed regardless of whether they win. 7. If the winner is under 18 years of age, they must be accompanied by a parent or guardian in redeeming the prize. 8. Prize includes up to $1200.00 in airfares. Airfares include additional luggage allowance accommodating for bicycles. If total cost of return airfare exceeds $1200.00, balance must be paid by prize winner. 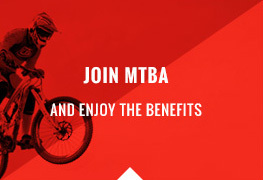 Airfares will be booked through Mountain Bike Australia. 9. Prizes are not exchangeable for cash. 10. Prize is non-transferable and must be redeemed by the winner. 11. Prizes are subject to conditions imposed by promotion partners. 12. Competition drawn Friday 6 July 2018. 13. The winner will be notified by email and telephone on Friday 6 July 2018 and published on the MTBA website within 24 hours.